Have you thought about wearing it around your ankle?. Can you wear it on your ankle?. If you could do it, yeah, that's the best solution! Wear around your ankle and give your a more accurate counts than that go with the wristband. What You Get: Jawbone UP Move Slim Strap. Whether these products are refurbished by the original manufacturer, an authorized third party, or another professional repair service, all of our refurbished products undergo a thorough inspection and cleaning before they get to you. We are a leading U.S. based Cellular and Wireless accessories wholesaler and distributor. 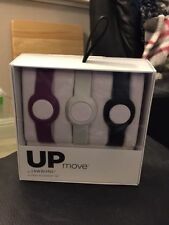 Jawbone Up Move 3 Strap Accessory Set New!!! This Is New And Unused!STYLISH AND COMFORTABLE. MIX AND MATCH. 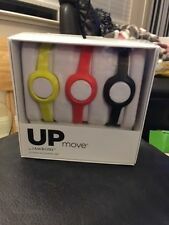 5 out of 5 stars - Jawbone Up Move 3 Strap Accessory Set New!!! 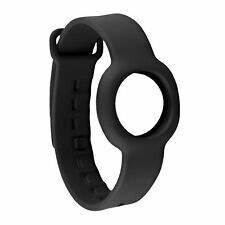 8 product ratings8 product ratings - Jawbone Up Move 3 Strap Accessory Set New!!! 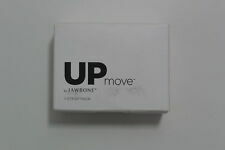 5 product ratings5 product ratings - Jawbone Up Move 3 Strap Accessory Set New!!! B-Great Ankle Band for Men and Women Compatible with Fitbit Zip/Fitbit Charge ..
Fitbit Zip. Fitbit Blaze. Fitbit Versa. Wear around your ankle and give your a more accurate counts than that go with the wristband. If you could do it, yeah, that's the best solution! At present, our ankle band compatible with the following models.